Esteemed journalist and broadcaster Emma Warren presents her first book; ‘Make Some Space: Tuning Into Total Refreshment Centre’. 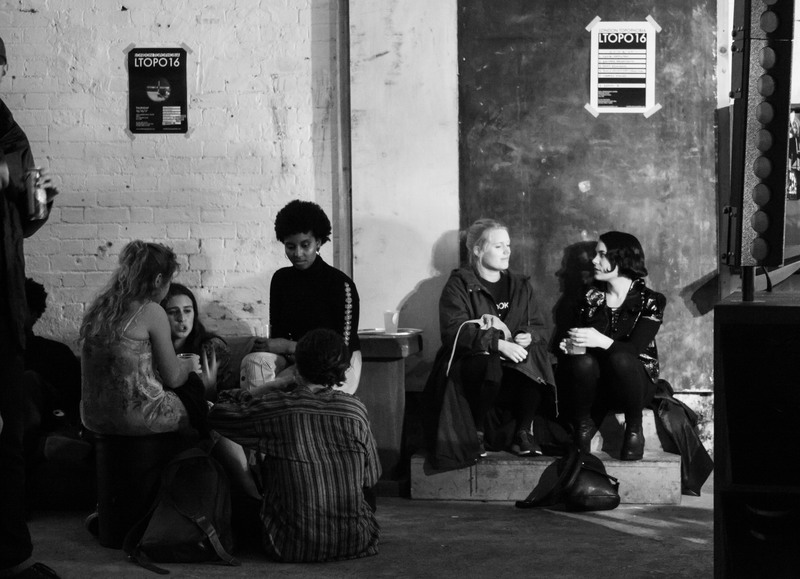 Available on Emma’s own publishing platform, Sweet Machine, ‘Make Some Space…’ chronicles the story of Dalston venue Total Refreshment Centre, which after six years, ceased to host performances in 2018. It’s the story of a venue that made a huge impact on the London Jazz scene, with perspectives that go beyond that of Emma and her interviewees; the book takes you more than 100 years back in time, to give a wide lens on the history of the building and what has happened within it. We meet confectioners, pirate radio broadcasters and an unlikely mayor. Featuring quotes from artists and musical figures including Shabaka Hutchings and Nubya Garcia, ‘Make Some Space…’ goes some way to chronicling how founder Alexis Blondel took a vision and made it real. There’s an emphasis on the significance of documenting music and culture throughout, with inspiring action points to end. Whether or not you know about Total Refreshment Centre, you’ll enjoy ‘Make Some Space…’. Total Refreshment represents more than itself in this book. Listen to an upcoming podcast with author Emma Warren, TRC founder Alexis Blondel and artist Alabaster De Plume. Subscribe on your favourite podcast platform to hear it first. ‘Make Some Space: Tuning Into Total Refreshment Centre’ is available to pre-order now, shipping on 15 April.